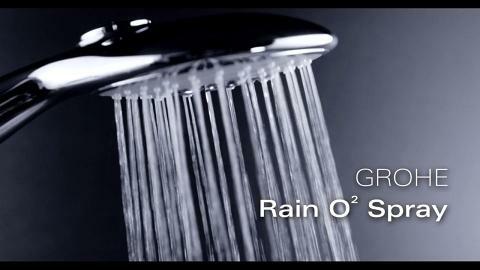 How do you like your shower? A refreshing burst of water to energize and stimulate in the morning – cleansing your body and awakening your mind. Or something a little more relaxing in the evening – soft, restorative air-infused bubbles that gently caress your skin? GROHE Power&Soul® showers have been created with full appreciation of your moods and needs. 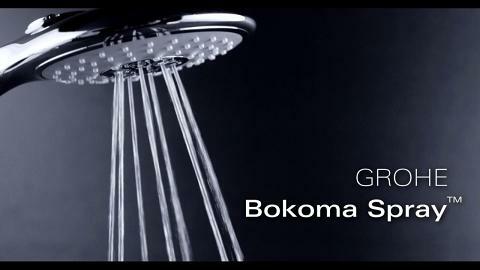 Powered by GROHE DreamSpray® technology, four innovative spray patterns – GROHE Rain O2, Rain, Bokoma Spray and Jet– offer a choice of tempting experiences. 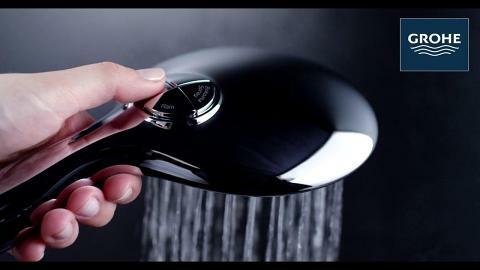 And with the introduction of One-Click Showering, switching between and combining spray patterns has never been easier. Enjoy the choice of innovation. Everyone’s idea of the perfect spray pattern is different, which is why GROHE Power&Soul® showers feature up to four different sprays. Revitalizing or relaxing, stimulating or soothing, whichever sensation you’re searching for, we have a spray to match.